The D&AD Awards program has recently started accepting creative design and advertising work in its competition categories for 2016. 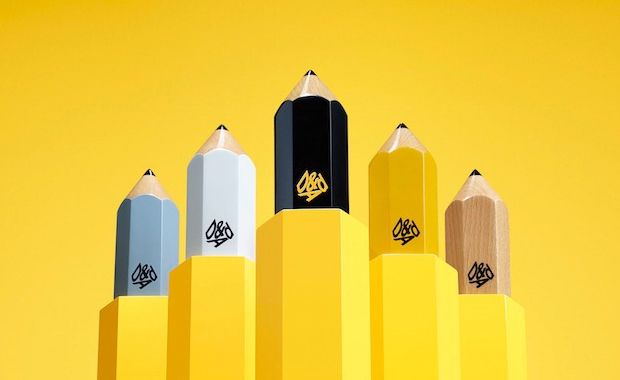 The D&AD Professional Awards recognize the best professional work across twenty-seven (27) categories, which include almost all creative disciplines. The D&AD Next Awards are dedicated to the best new Photographers and Directors and their promotion in the industry. Fresh creative brief are yet to be announced and published for the D&AD New Blood Awards, which have been created for young creatives around the world aged between 18 and 23. D&AD has been founded in 1962 and since then hosts its Awards annually.